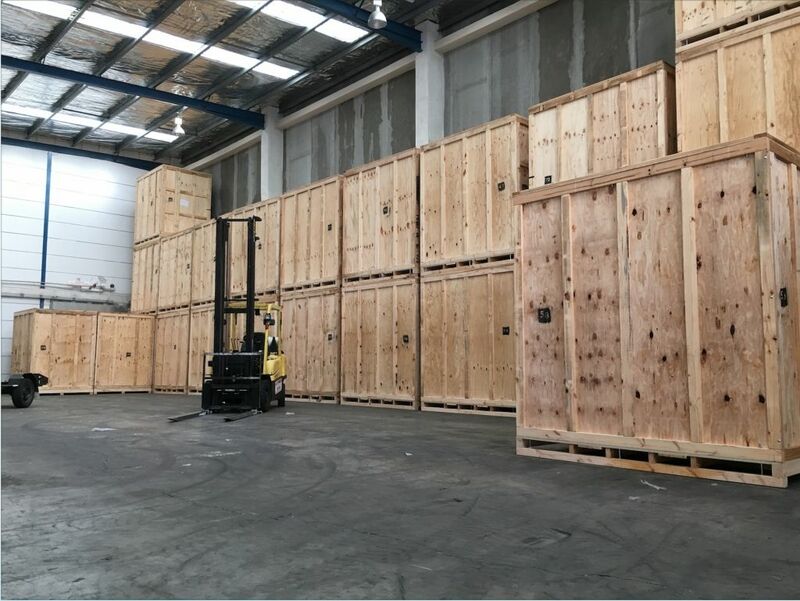 Great premium warehouse in a CBD location! Its a blank canvas for whatever your needs are, can be left empty or have racking installed. Short term and long term is fine. Come and see it anytime between 7am-5pm Monday to Friday.